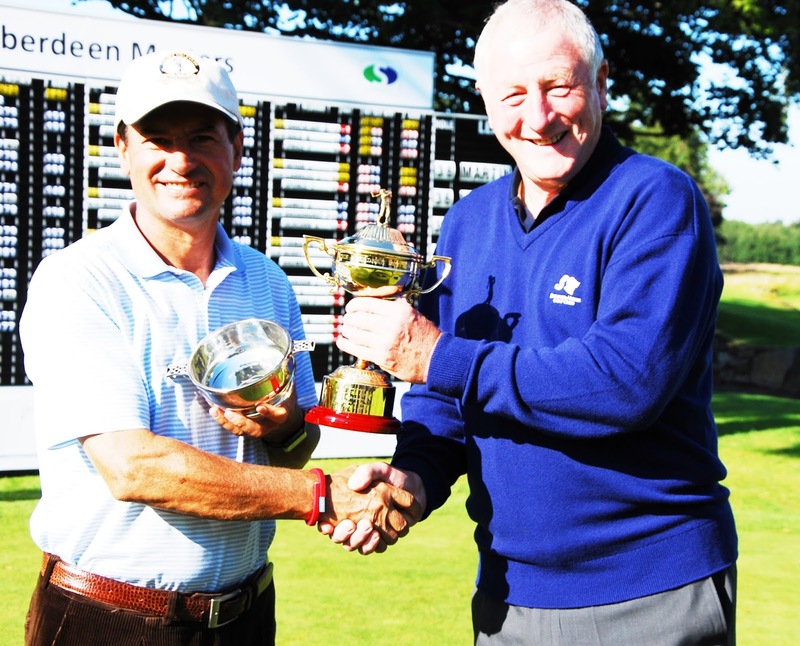 The Aberdeen Masters tournament for senior professionals and low handicap amateurs aged 48 and over will be played at Meldrum House Country Hotel's course at Oldmeldrum on July 18-19-20. The tournament, to be organised by the Masters Pro Golf Tour, will be staged over 54 holes of stroke-play with a cut to the leading 50 players and ties after two rounds. The prize fund will be a minimum of £30,000. Entry fee for Masters Tour members is £275; non-members £300. Closing date for entries is 1pm on Monday, July 16. For further information contact Mike Best on 07855 767906 or Rob Jones on 07795 414040. Accommodation for the duration of the tournament is available at Meldrum House Country Hotel at the discounted rate of £95 per room per night. It is a condition of entry that competitors stay at the hotel while rooms are still available. The tournament is jointly sponsored by Thistle Windows and The Gymrental Company . This is the third staging of the event , won previously by Tim Spence (left, below with trophy) in 2015 and (right, below) Miguel Angel Martin receives the trophy from Bob Edwards, chairman of Meldrum House Country Hotel, in 2016.